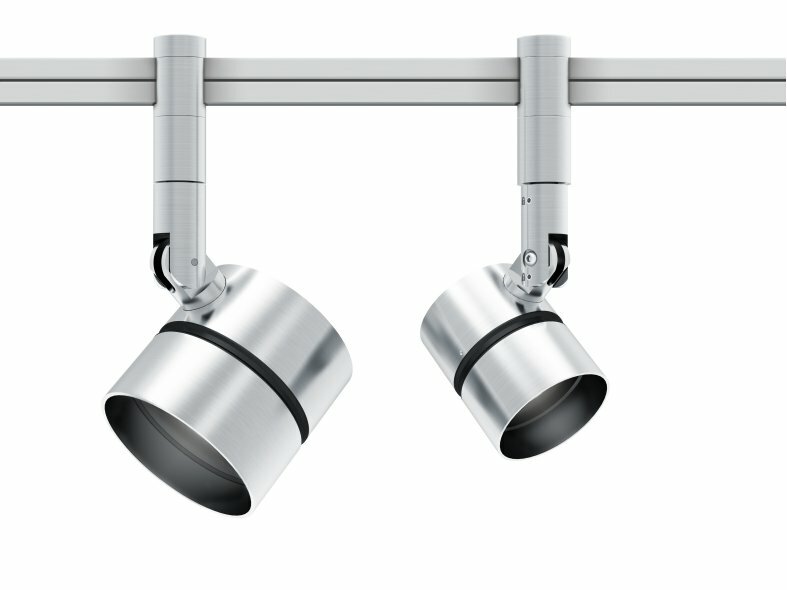 The elegant, compact design of the Discus spotlight merges style with practicality. 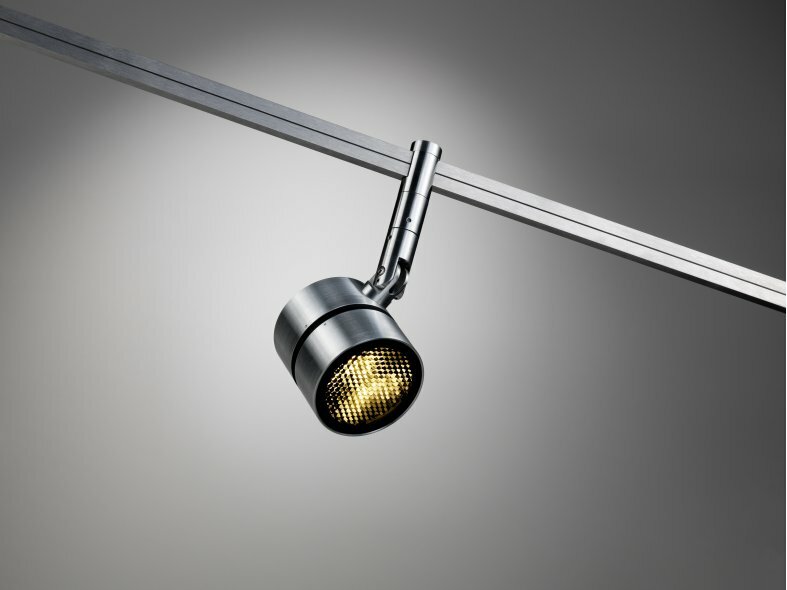 Based on the simple philosophy that 'less is more', the luminaire offers a clean, minimalist aesthetic but is still packed with features such as interchangeable optics and a choice of finishes. 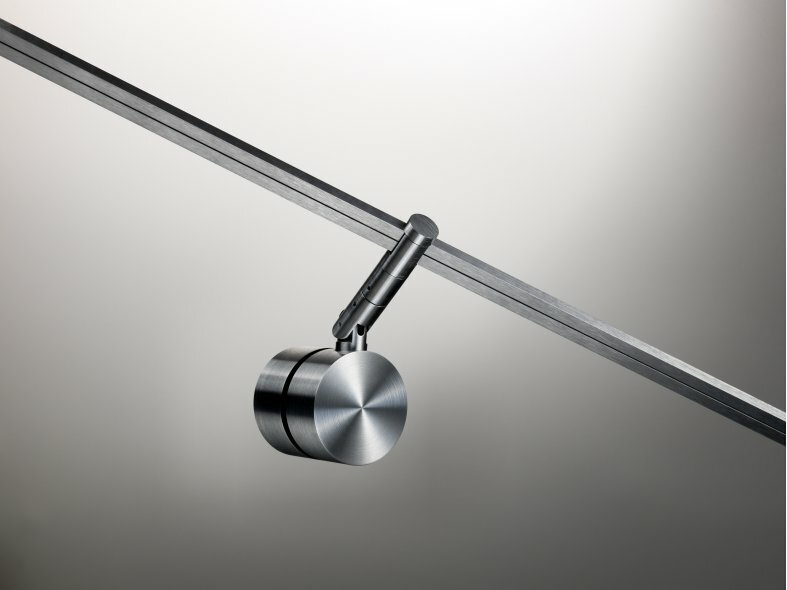 Compatible with a variety of snoots and accessories, as well as Precision Lighting's innovative Jack Plug system, the Discus series offers flexibility in a package that is beautiful and unassuming.